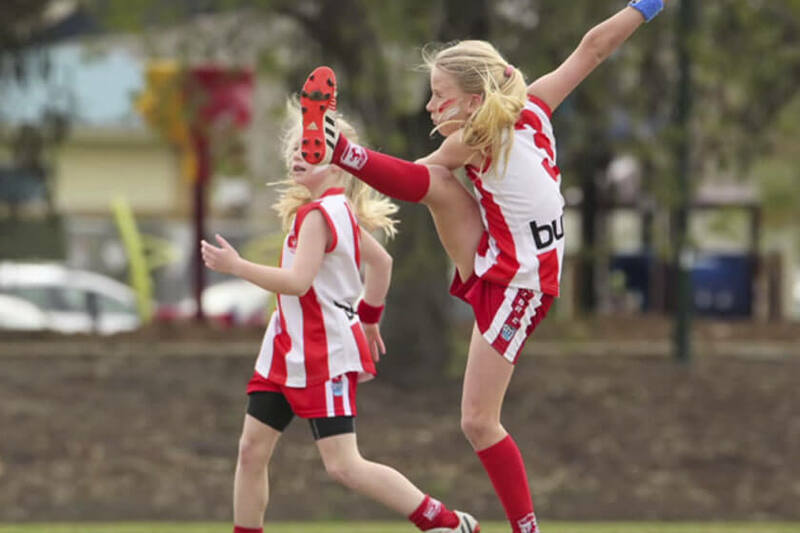 MBJFC’s Child Safety Mission Statement: To provide kids a safe, supportive and inclusive environment this develops, promotes and encourages participation in Australian Rules Football. 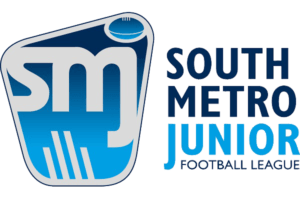 Playing junior football at Mordi-Brae is a great way for your son or daughter to have fun, make new friends, learn footy skills and play an active role in creating a healthy community. 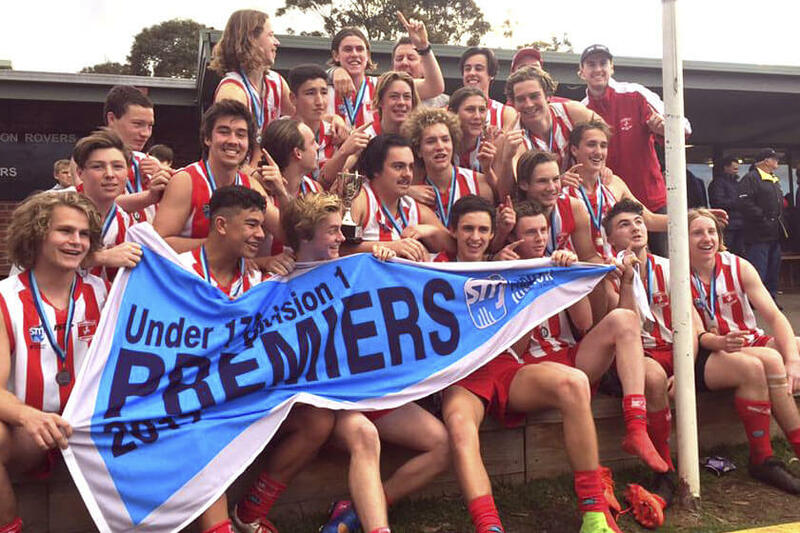 The club operates teams from Under 8 through to Under 18 and is one of the biggest junior sporting clubs in the City of Kingston. 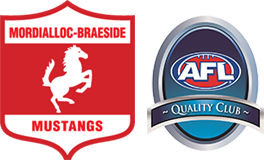 We are also partners with Parkdale Auskick, for primary school aged children 5 to 12. 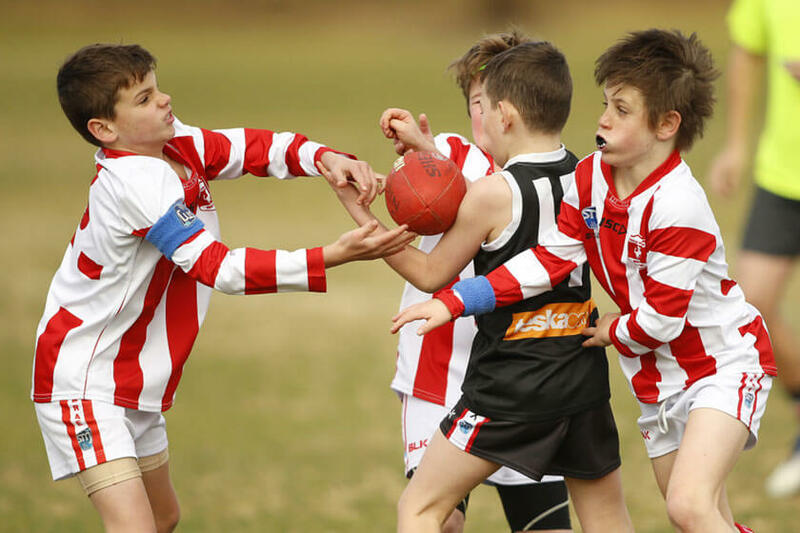 Players are allocated to an age group based on their age as at 1 January. For example, players turning 12 in 2018 are eligible to play under 12. From humble beginnings, MBJFC was formed in February 1969 by three thirteen year old boys: Peter Moait, John Ronke & Dean Carroll. 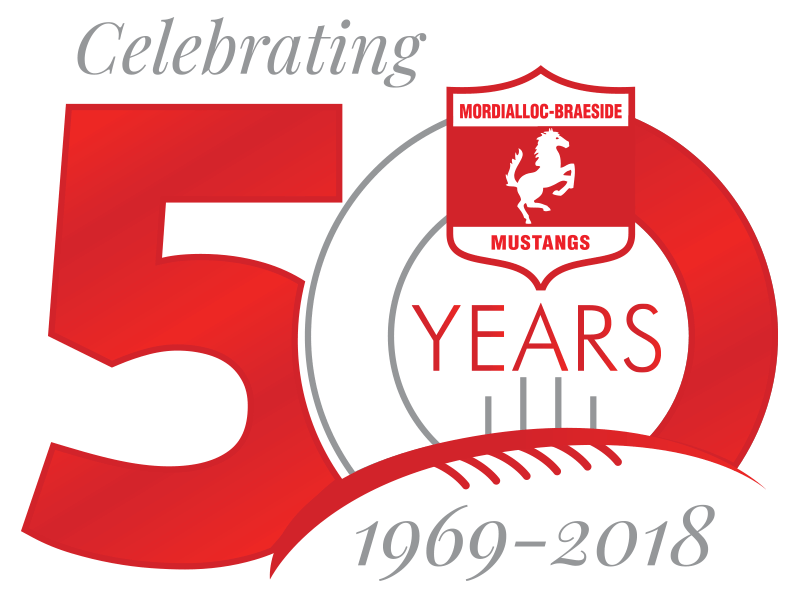 In 2018, we celebrate our 50th year! 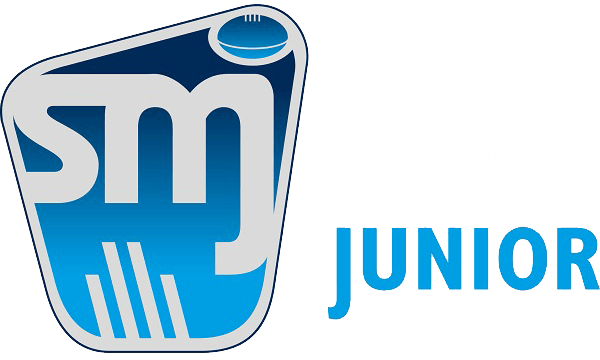 We are now the largest football club in the City of Kingston / 4th largest club in the SMJFL which covers 6 Melbourne municipalities.